At tootoot we believe that wellbeing and academic attainment go hand in hand and have made it our mission to ensure all young people have the key to unlock the support they need to reach their full potential. We have used our personal experiences of bullying to create an app that is trusted by over 15,000 teachers to enhance wellbeing and safeguarding for their pupils, making it easier for pupils to speak-up and feel that their concerns are listened to and properly resolved. 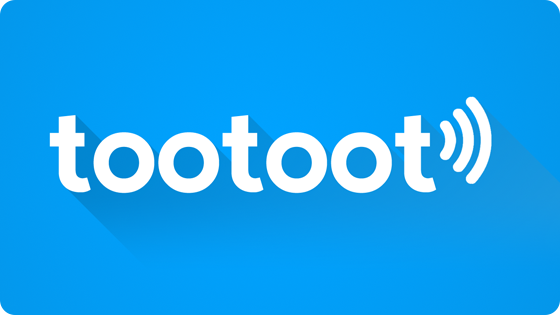 Tootoot has already saved lives, helping over a quarter of a million children since 2015. The equivalent of one child in every class is bullied on a daily basis. Half of those experiencing bullying never tell anybody due to fear, embarrassment or lack of faith in the support systems. 1.5 million young people have been bullied within the past year.